16" around x 7.5" deep, unstretched (to fit adult heads up to 22"). 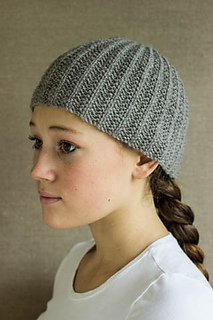 This free pattern is no longer available. 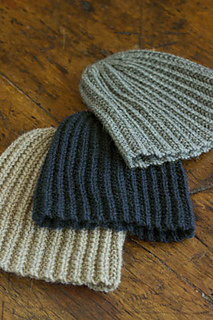 It has been replaced by the Churchmouse Classics pattern, the Mistake Rib Beanie & Scarf. 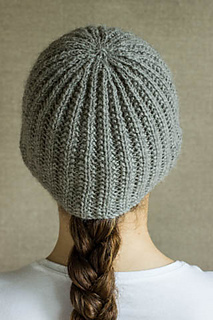 The new pattern contains directions for 2 gauges, an added scarf, and photography by Jared Flood.